← My ‘Reveal’ By Diane Capri is Today! I’m guest posting today on CC MacKenzie’s blog, Fizz & Fangs and will be sharing more hairlarious stories. 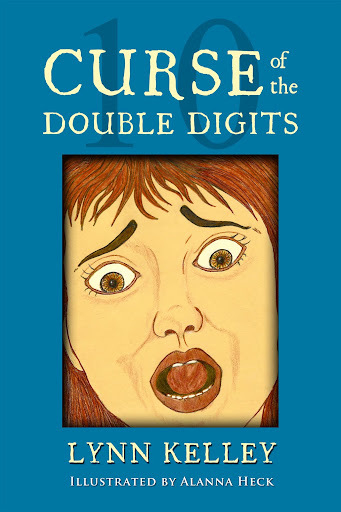 This is another fun blog tour stop for Curse of the Double Digits, my children’s chapter book for ages 7 to 10. Available in paperback ($4.99) and eBook ($2.99). I shaved a tonsure for a show once. Other than that, only a few shaved heads. Bleached my hair once. Came out orange. Lynn: I am giving your book as a Christmas present. 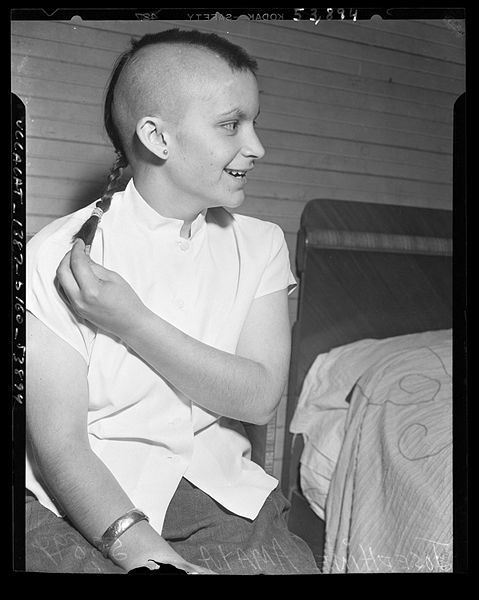 I have a zillion crazy hair stories – and I do shave my head.